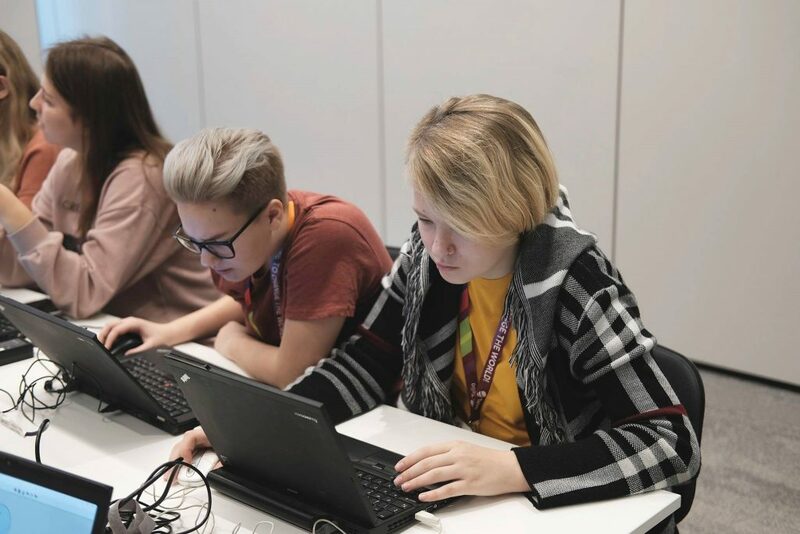 Over the past years, several initiatives have been launched to encourage girls and women in Estonia to be a part of the information and communication technology field. According to Eurostat, only 19.4% of tech specialists in Estonia are women. The proportion of women in tech is even lower in the United Kingdom (17.6%), in Finland and Sweden the proportion is a bit higher (21.8% in Finland and 20.9% in Sweden). Women are still under-represented in the digital sector both in Europe and elsewhere. 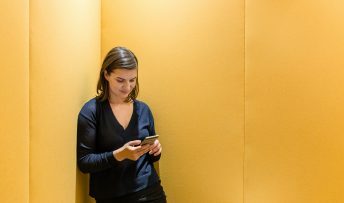 Luckily, there are some really great examples of passionate and smart women at the forefront of the tech sector. 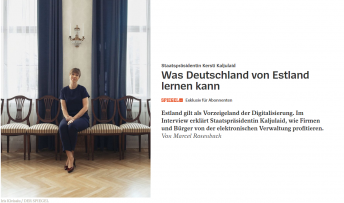 Read more in the article “Female superheroes who are changing the Estonian tech landscape”. Both state and non-profit organizations have stepped up for the goal to increase the number of women in tech, and several companies have their own internal events, meetups and conferences for women in IT. Women in Tech is a gender-neutral community. If you are into the development of AI/Machine learning, follow Women in Tech, because they are preparing for a debate on the implications of the lack of women in the aforementioned fields. 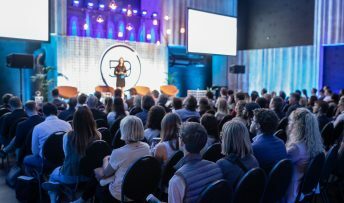 Tallinn-based Tech Sisters believe the world needs a more diverse group of people taking part in developing new technological solutions. The non-profit organization, which was founded in 2013, organizes hands-on technology-focused workshops. Tech Sisters arrange workshops focused on development, robotics and design and monthly networking events to provide opportunities to meet, mingle and share experiences with peers. One of their latest networking events organized together with Twilio was devoted to diversity. 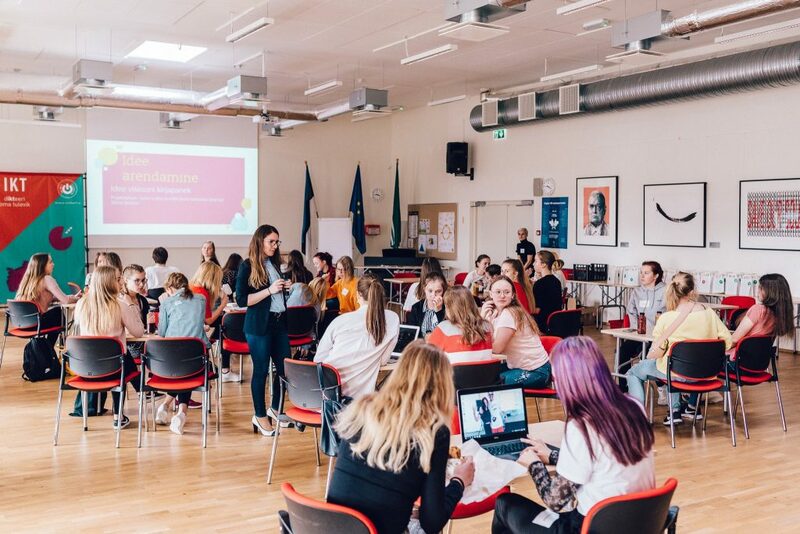 One of the initiatives that Tech Sisters has been supporting, in cooperation with likeminded partners, is Digigirls (the page is in Estonian and Russian) – a one-day workshop targeted for 15–19 year-old girls to dive into the world of technology. Working in the IT sector is not just about programming. In order to create a new app, game, or technological gadget it is important to have a team of people with different skills. To acquire knowledge, participants can take part in design, programming, databases, testing, marketing and project management workshops. Superheroes is an entrepreneurship and leadership programme for 13–17-year-old girls to unlock their potential and build true grit for a superhero life, with a focus on everything tech and digital. Superheros has worked with over 150 girls since 2017! Another workshop is organized by Rails Girls. Gymnasium girls and women with no previous experience in IT can take part in a two-day event. During this time participants learn the basics of programming with help from experienced mentors and create a personal webpage. Taavi Kotka, former CIO of Estonia, invites first graders to a robotics school called HK Unicorn Squad (page available only in Estonian). This is an opportunity for young girls to acquire new skills and knowledge. Let’s follow them to see what the girls will build in a few years’ time. “ICT is everywhere” is an event series, which was started in 2018 by the Ministry of Economic Affairs and Communications and which is also directed primarily at girls and young women to inspire them to study IT-related fields. 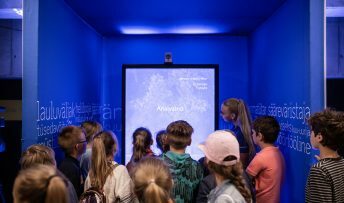 During the two-year campaign, 50 media events are to take place in schools around Estonia and, in cooperation with Tech Sisters, 10 separate workshops are organized in various technology companies. You can see the next events here (the page is available only in Estonian). If you would like to change your career path, Vali IT (Choose IT) could be the right decision. It is an adult training programme designed to provide participants with basic skills in software development. 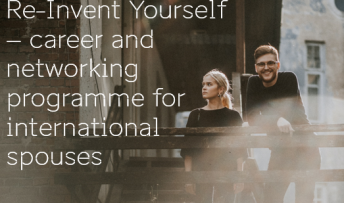 First, you are invited to complete a 6-week training course, which is followed by an 8-week internship in an IT company, often followed by an employment contract. There are many other organizations that hold similar events from time to time. For instance, Already on 16 April 16 2019 you are welcome to attend a MobileMonday event Meeting Female Entrepreneurs in Tech,which will focus on the stories of the inspiring female entrepreneurs in tech. 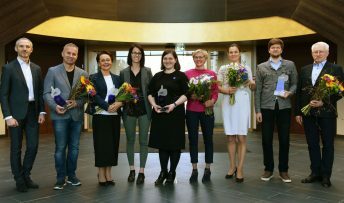 Another event series called Estonishing Evenings recently took a closer look at theEstonian women’s chances to succeed in the country. By organizing data hackathons, TransferWise invites you to turn big ideas into working products. Companies like Skype, Helmes, Telia and Playtech organize similar events for women in tech. Another event series to follow is Garage48, the hackathons of which are now and then focused on women in tech. 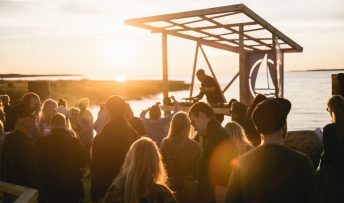 We have probably missed some events and initiatives in this article, simply because the Estonian tech community is developing at a very fast pace. If you happen to know about any similar events in Estonia for women in tech, please send the relevant information to us (info@workinestonia.com). 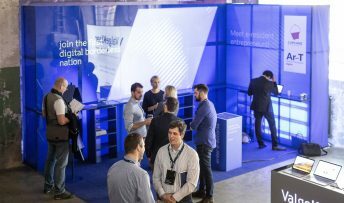 Estonian companies invite specialists from around the world to come and accelerate their career in Estonia. Currently, there are more than 500 English-language job offers on the workinestonia.com website for international talent. 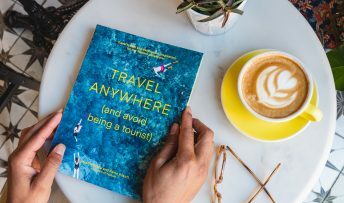 If you have already relocated to Estonia, the International House of Estonia will help you get settled in.